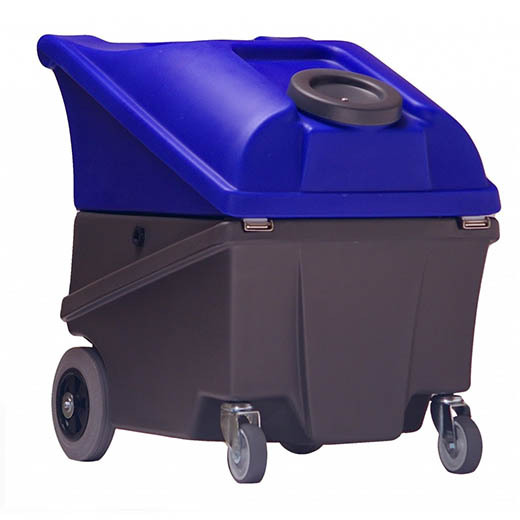 A wet extraction cleaner brim full of unique, user friendly features and ideally suited to the professional cleaner. With a 40L capacity and easy portability. Suitable for small or large scale carpet cleaning or flood recovery.